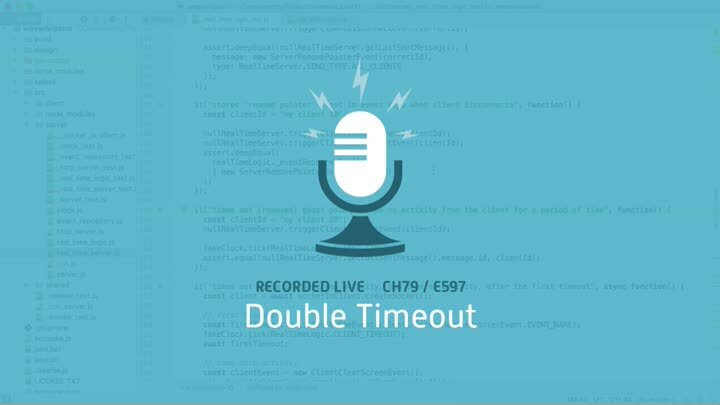 The next real-time logic test checks that clients time out again after they “wake up” due to activity. The existing test uses real sockets, so we update it to use our null server instead. As usual, this results in a nice improvement.